Police and family are concerned for the well-being of a missing Mississauga man. 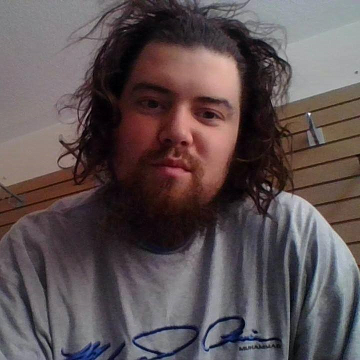 Matthew Estezowas, 30, was last seen around 2:14 p.m. on Thursday, June 7 at his residence in the area of Britannia Road West and Terry Fox Way. Estezowas is a white male, 5'9" and 170 lbs with a medium build. He has brown hair down to his shoulders, blue eyes, and a full brown beard. Police say he was last seen wearing a blue and white bandana to hold back his hair, a white t-shirt, blue jeans, and black shoes. Anyone with information is asked to call police at 905-453-2121, ext. 1133.